Guardrail Windbreak – Why Breaking Wind is Worth The Effort. ‘Breaking wind’ may be a pleasant pass-time for some – but for cattlemen, it’s serious business: Millions of cattle are grown in locations where unpredictable winter winds can quickly transform brutal temperatures into blasts so frigid, it can be deadly for their herds. A growing body of evidence [see below] is pointing to the benefits of ‘windbreaks’ in protecting cattle from critical loss of both body heat and body mass during extremely cold weather conditions. The Problem: Prime cattle windbreak locations are often unsuitable for construction out of simple vegetation. Fast, economic windbreak construction requires a simple, durable, affordable product. 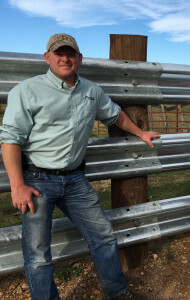 The Solution: user-friendly, weld-able, LiveStock Steel Guardrail Windbreak outperforms vintage guardrail in price, flexibility, and consistent quality. Its such a perfect fit that permanent and portable windbreak construction recently broke through from Number 2 – to become the Number 1 application of LiveStock Steel. #OutTake: Learn from our mistakes! Don’t sit around breakin’ wind while groundbreaking innovations wait for you to press in. 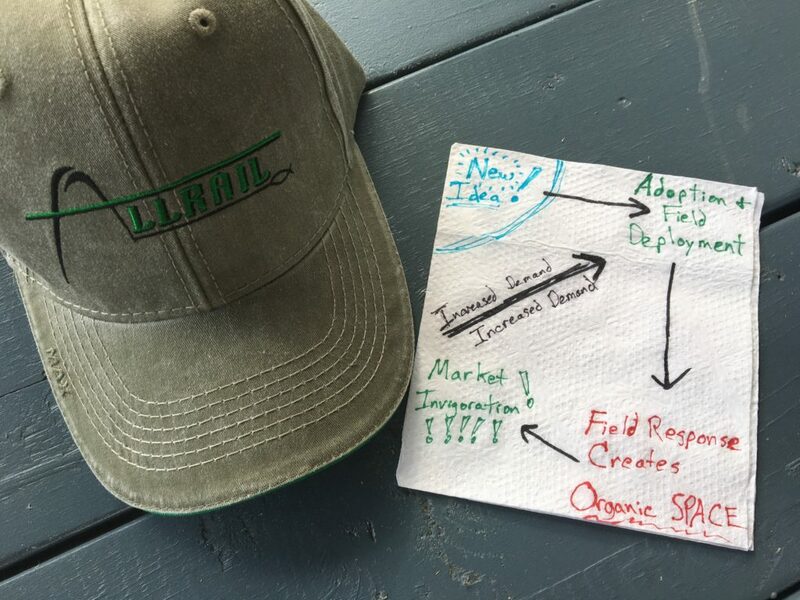 Reflecting on lessons from our recent product release, we distilled our take a ways down to a few thoughts. View this graphic to see if a potential market break-through may be waiting on YOU. Can you weld LiveStock Steel? Why Windbreaks? An Explanation Video. 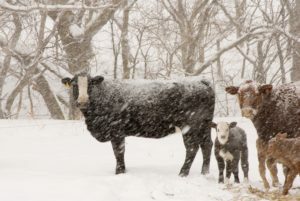 Our Friends at Beef on why Cattle Comfort in Winter Pays in a lot of Ways. 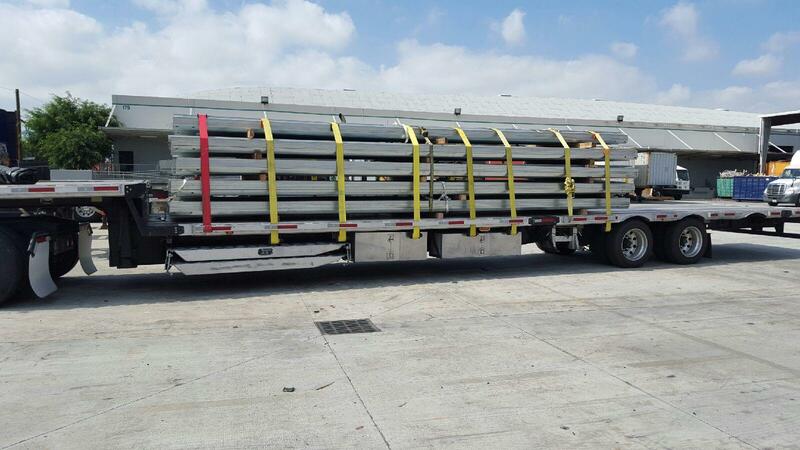 Are you looking for used guardrail for sale? We have it and loads and loads of it, but we also have our new product, LiveStock Steel. LiveStock Steel is made with our farmers and cattleman in mind. 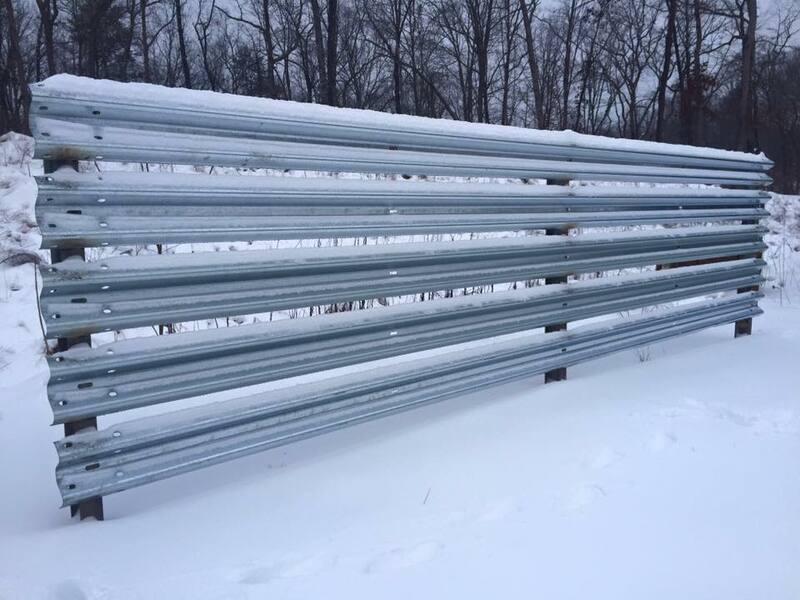 Let us help you with your guardrail windbreak, corral, feed bunks, chutes or any of your livestock fencing needs! 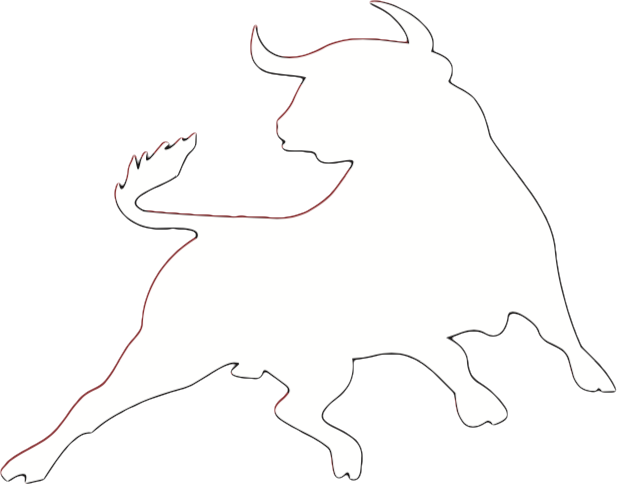 Copyright © 2018 LiveStock Steel. All Rights Reserved.